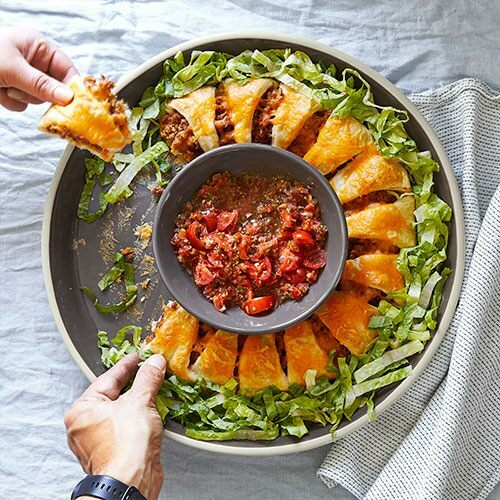 The hardest ingredient to find for weeknight meals is time, so it’s no wonder people have fallen in love with pressure cooking. 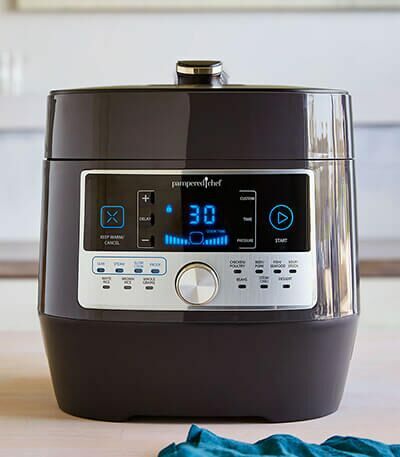 Pampered Chef’s multifunction 16-in-1 electric pressure cooker will change the way you make meals. It’s your answer for fresh and healthy “fast food” any night of the week. It cooks food up to 70 percent faster than the oven or stovetop, and because it cooks so quickly, it helps fruits and vegetables retain more of their nutrients. 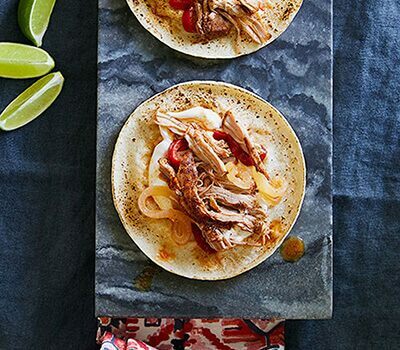 It’s the best way to cook food right from the freezer—no thawing or planning required. Because it makes mealtime fast and easy, you’ll get more time to spend with family and friends, focusing on the things that really matter. See what our Quick Cooker can do for you. Ever wonder how a pressure cooker works? The short answer is physics. 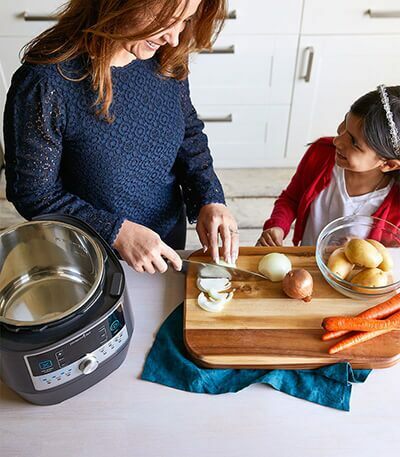 Pressure cookers trap steam, which creates pressure that cooks at much higher temperatures and up to 70 percent faster than conventional methods like the oven or stovetop. Because it’s all done with steam, food stays hydrated instead of drying out. There’s no standing over the stove stirring or flipping—just add your ingredients and press the button. And cleanup is as easy as putting a pot into the dishwasher. Because of the high heat and short cooking time, pressure-cooked food retains more of nutrients compared to other cooking methods. 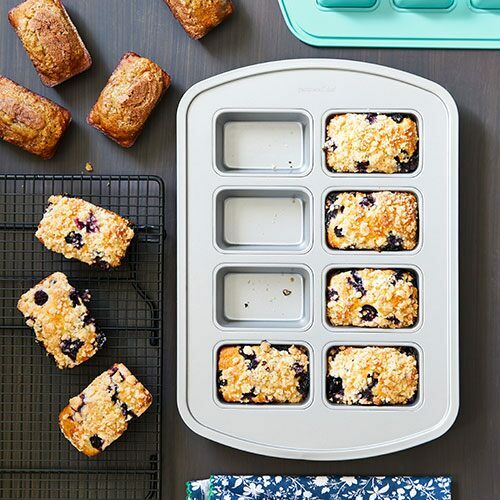 Plus, it lets you cook whole grains, high-fiber veggies, beans, legumes, and lean proteins in less time than they take in a slow cooker or on the stove. 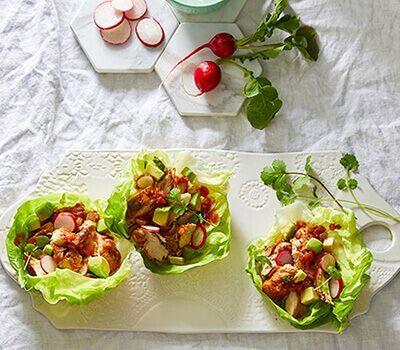 So healthier meals are much faster and easier to make than before. 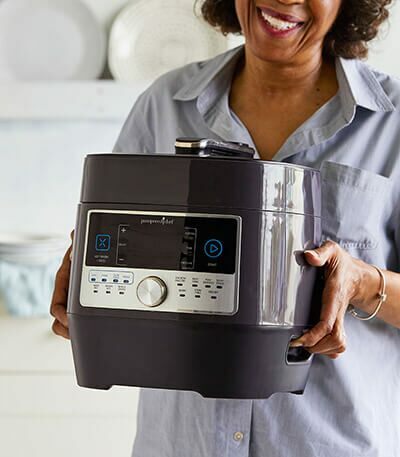 Because pressure cookers are so quick and efficient, you save more than time—you save energy, too. When you cut the time it takes to cook, you cut the energy you use by the same amount. In fact, you can save up to 70 percent of the energy used by traditional cooking methods. You won’t have to worry about removing the lid or accidentally touching the base while food is cooking. It all stays cool. Press the button on the lid to release steam, and a couple inches away, the steam comes out. Your hands are safely away from the steam. The handles let you move and store the Quick Cooker, but we’re pretty sure you’ll use it every day. Plus, you don’t have to worry about the lid detaching when you move it. 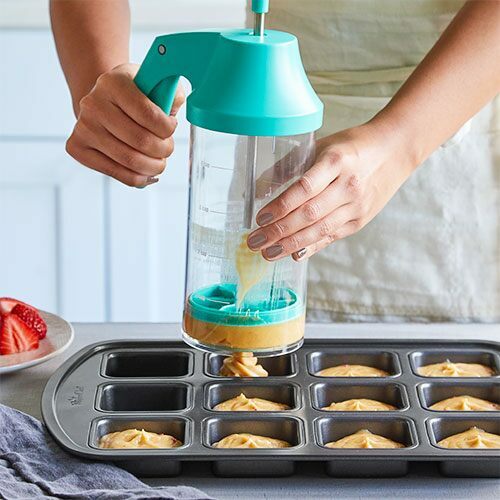 You won’t have to guess the time or pressure for your recipes. The preset functions include all the basics, or you can customize based on what you’re making. With the Quick Cooker Ceramic Pot accessory (sold separately), you can make your main dish and a side dish at the same time. Now that’s a one-pot meal. 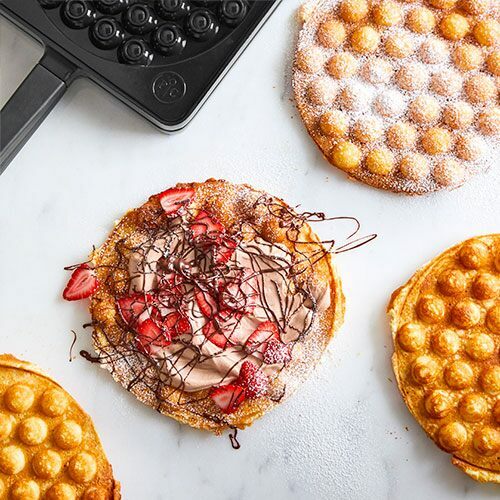 When your sweet tooth strikes, use the Quick Cooker Springform Pan (sold separately) to make fuss-free cheesecakes and custards that won’t crack. 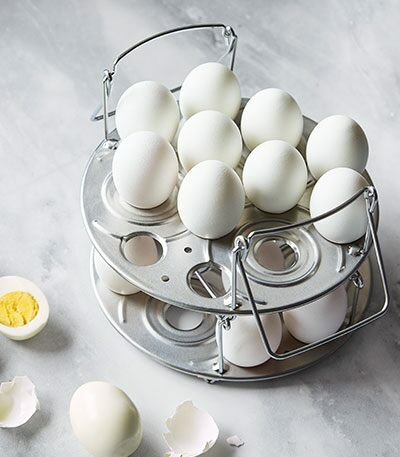 The Quick Cooker Stackable Steaming Rack makes up to 12 easy-to-peel eggs in 6 minutes at pressure. Plus, make tender pot stickers, dumplings, and even meatballs. 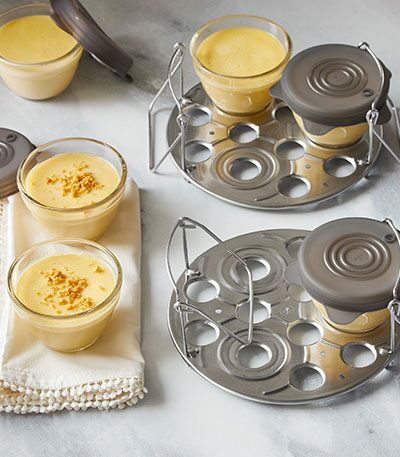 Create six individual puddings, custards, or egg cups in 30 minutes or less with the Quick Cooker Racks & Prep Bowls Set. Cheesecake shouldn’t smell like roast beef. With two colored Quick Cooker Silicone Rings, use one for savory cooking and one for cooking sweet foods. 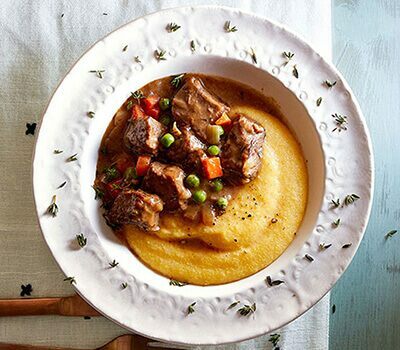 A Quick Cooker isn’t just a pressure cooker. 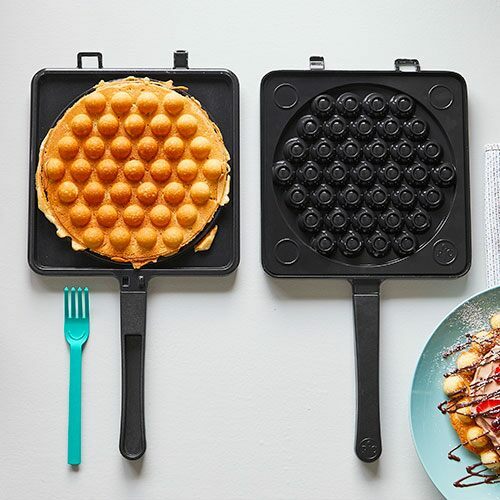 It’s a multifunctional cooking tool that allows you to pressure cook parts of your meal but prepare other parts of your meal with a different method in the same pot if needed. Here’s a brief look at how to use the Quick Cooker. Then check out our detailed guide for pressure cooking beans, grains, rice, vegetables, meats, and poultry. 1. Start with the recipe. The key to a great Quick Cooker meal is understanding the recipe. Do you pressure cook everything all at once? Or do you need to brown meat or sweat onions in the pot before you pressure cook? With a Quick Cooker, you can do both and have a meal done in a fraction of the time because you can do it all in one pot. 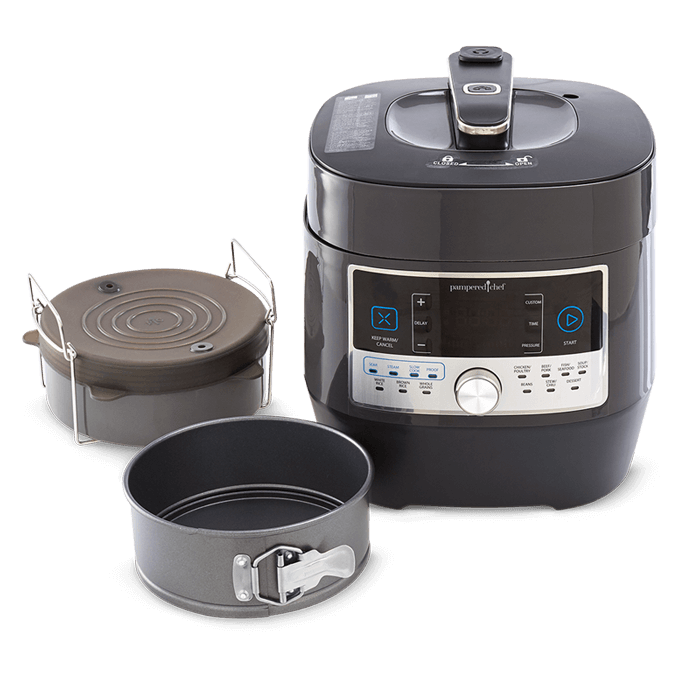 You can also use an accessory for pot-in-pot pressure cooking, so your side dish and main dish cook at the same time. The next step is to prep all your ingredients so you’re ready to go. 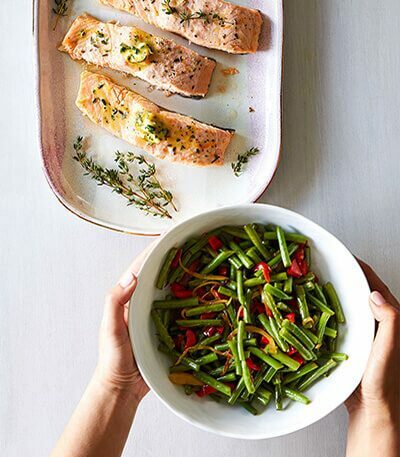 You can make meals in a fraction of the time with the Quick Cooker, so having everything ready at once means no waiting as you move from saute or sear to pressure cooking. 3. Let the Quick Cooker do the work. It really is as easy as pressing a button. 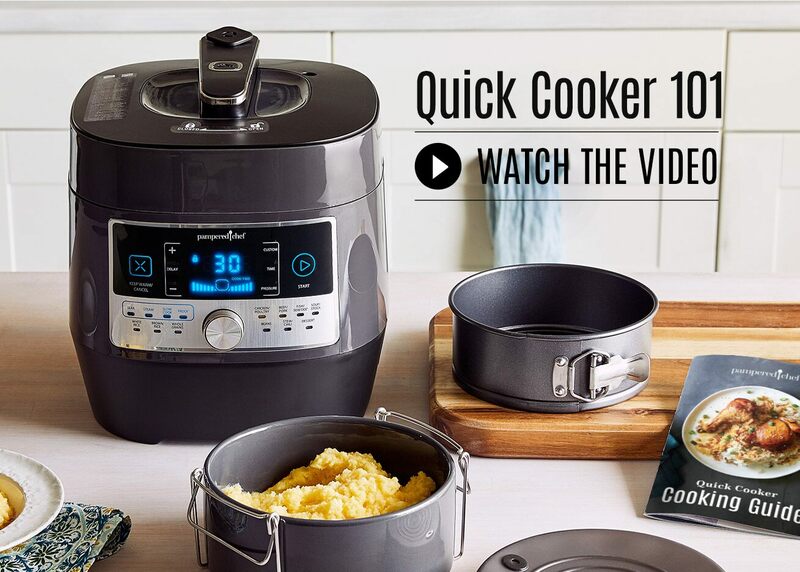 The Quick Cooker has 16 different cooking settings you can choose from, many with cooking times already programmed. It will take the Quick Cooker about 5–20 minutes to come up to pressure, and when it’s done, the pressure will release. Then, serve and enjoy. 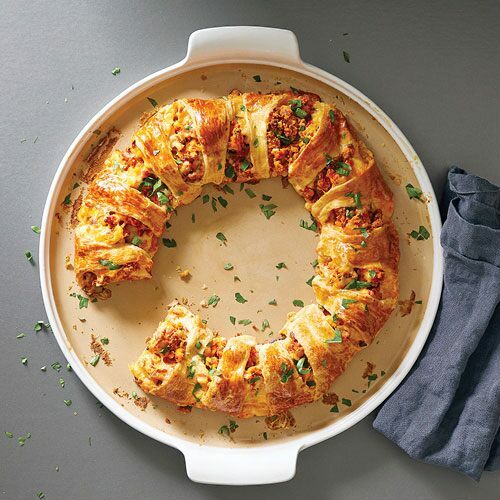 Host a party and get your Quick Cooker for free or half price.